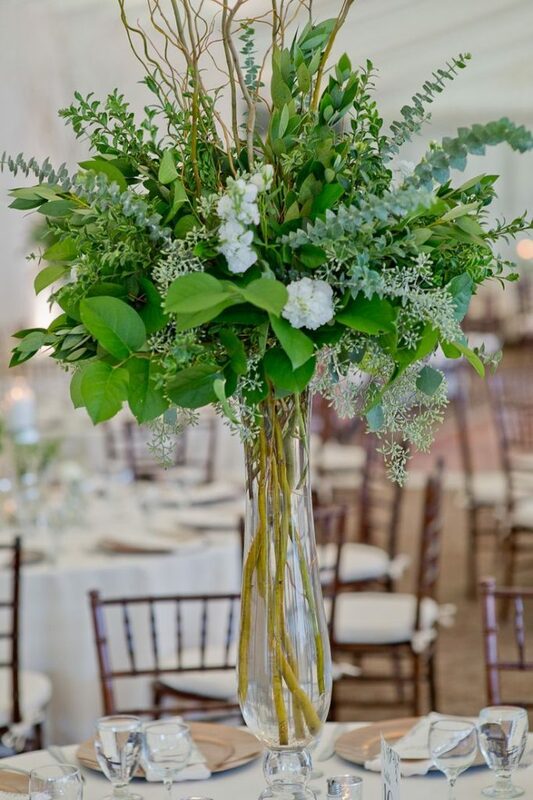 Many couples are looking for a way to make their big day more sustainable and avoid lots of food waste, throwaway décor & plastic packaging and we are here to help. 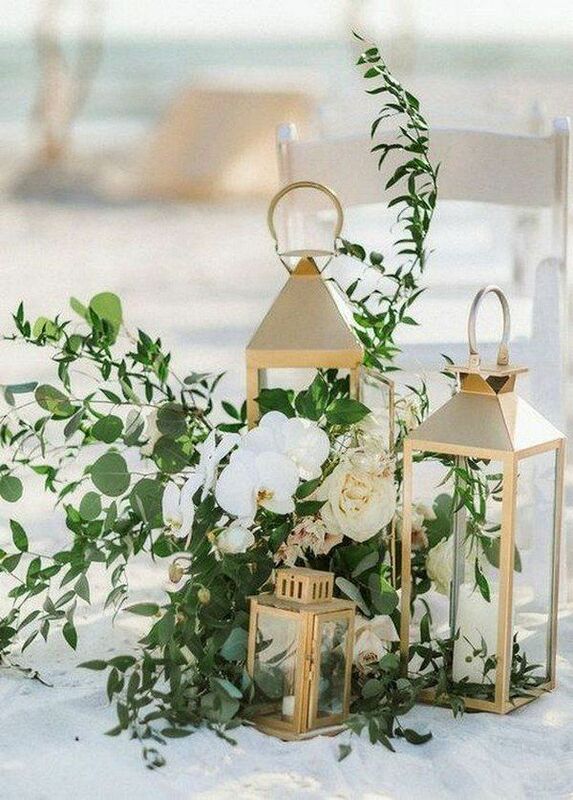 Keep on reading for the first part of our series ‘How To Make Your Wedding More Eco-friendly – Part 1’ regarding tips for flowers and décor. It may surprise you but not all flowers are organic or sustainable. Some places use harsh chemicals to treat the plants which affects the environment. 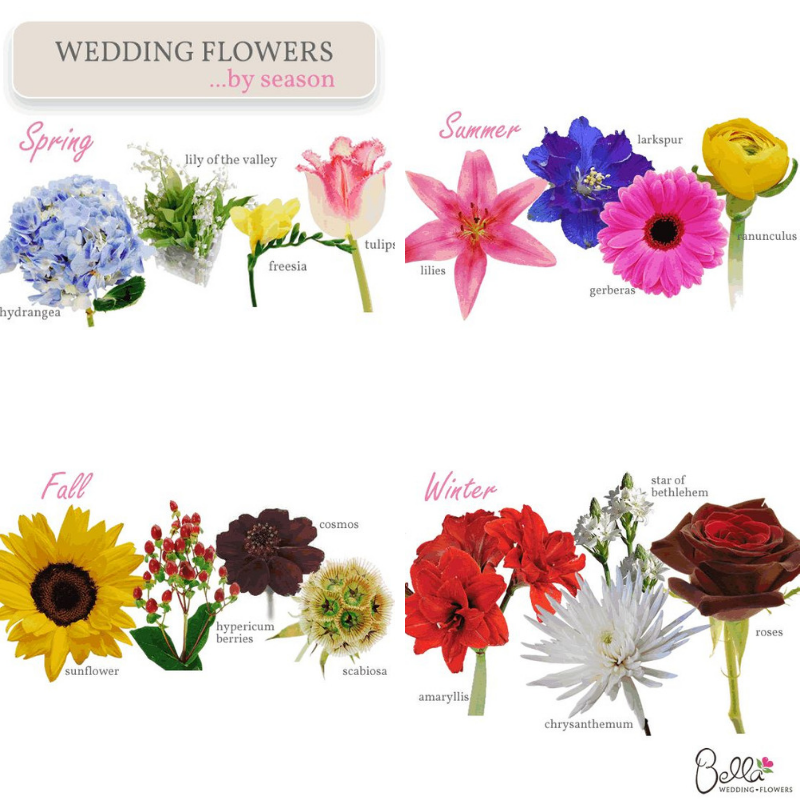 However we are very fond of flowers & know so too are most brides. 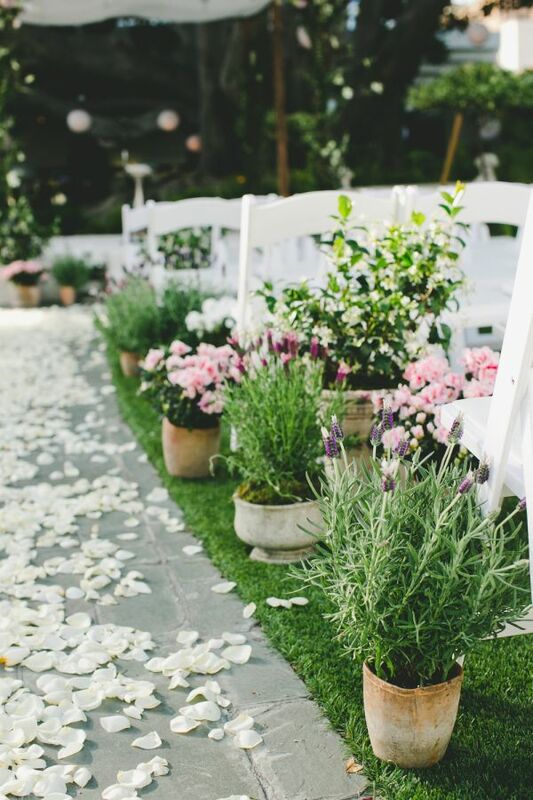 Therefore we compiled great tips for you to create an eco-friendly wedding without having to skip the floral décor! One of the easiest ways to reduce the environmental impact is to ask your florist about seasonal and local flowers. This could also save you money. The often-used foam consists of plastic and is thrown away after a single use. 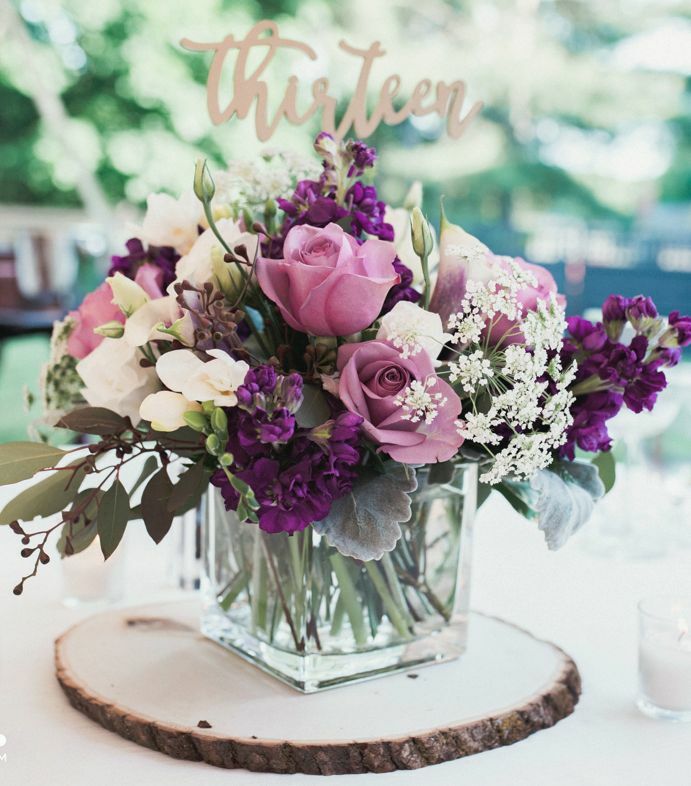 Arranging and displaying your flowers in glass vases instead will reduce your waste but will also make the flowers look more sophisticated and elegant. 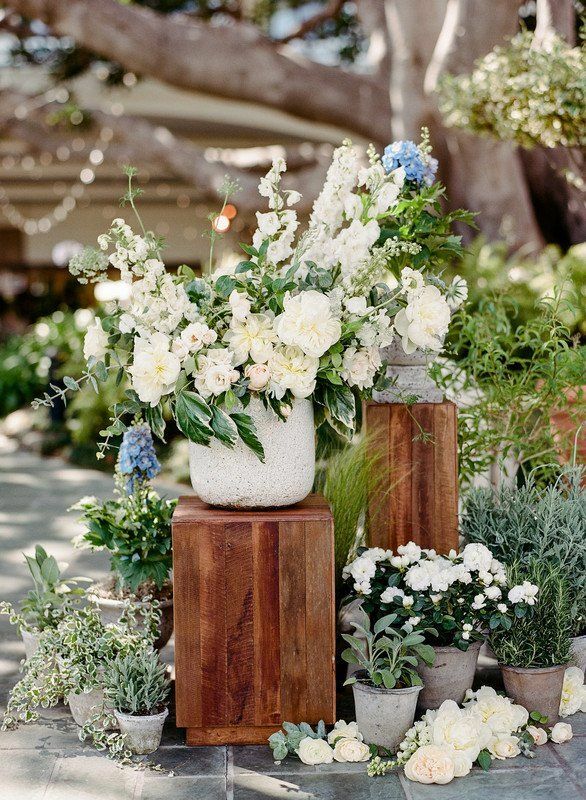 Another great way and an even better one than the prior tip is to choose pots of blooms or plants as centrepieces. This way, you can keep them after your wedding or give them to your wedding party so they can replant them. Besides replanting your flowers, you could follow into the footsteps of the Duke and Duchess of Sussex who donated their flowers to a London hospice. So don’t throw away the special arrangements and let others enjoy their beauty as well. However do have your florist check in advance as in Ireland some establishments cannot take flowers due to health & safety. 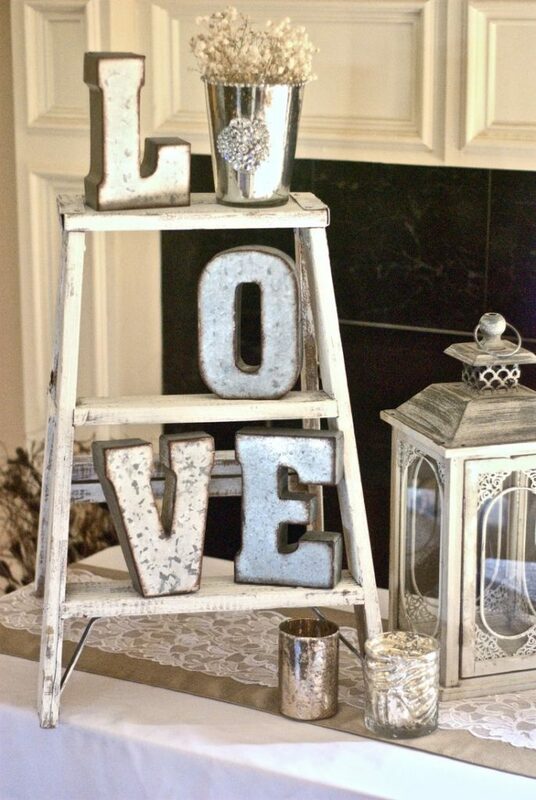 Décor may be one of the biggest and toughest tasks for your wedding. 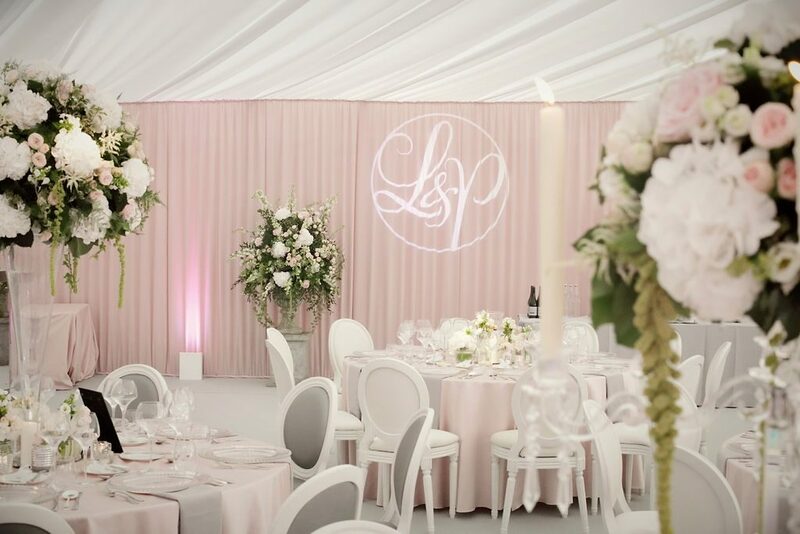 It is essential for making your dream wedding theme come true but will also make a big difference when it comes to saving the planet. 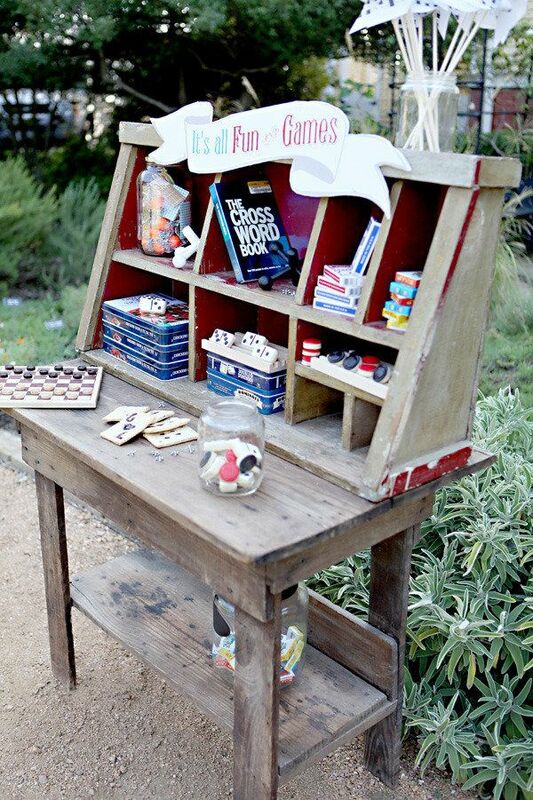 Focus on reusable rental items like glassware, bunting, lanterns, books or candelabras which will also save you money. We have noticed that balloons are really coming back into vogue. If you have your heart set on this one-use item look for biodegradable options. 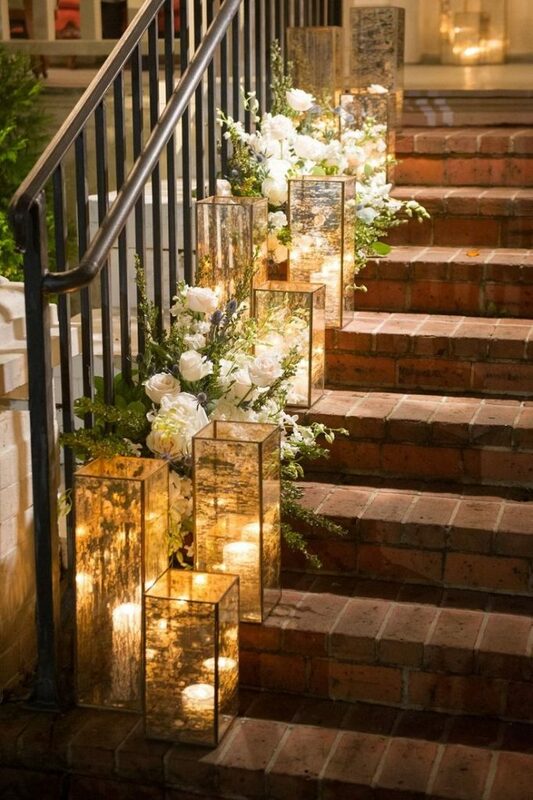 Saving electricity is an easy step for turning your wedding into a more sustainable event. 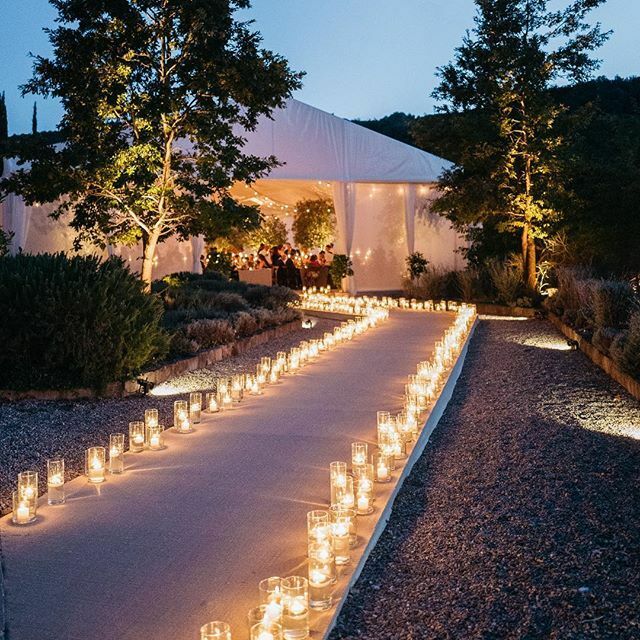 Of course, you’ll need to check with the venue first regarding safety hazards, but candles will give your reception a romantic atmosphere – even if they only serve as centrepieces on the tables. You’d be surprised by what people might store in their garage or attic that could be useful for your wedding decorations. Not matter if tablecloths, candles or even games that you could use for setting up a play area for kids and adults as well. 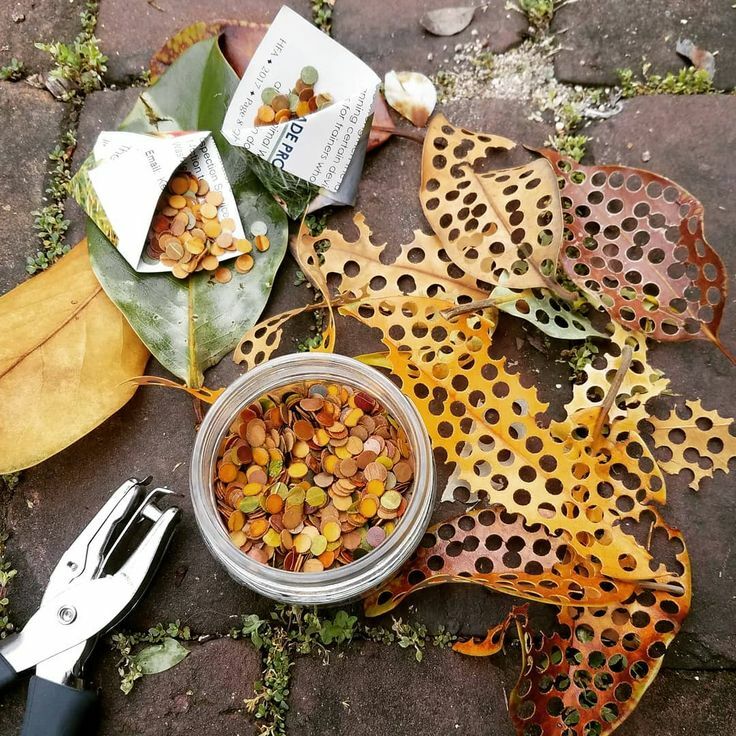 Hundreds of trees are cut down in the creating of common paper confetti which also leaves quite the mess. 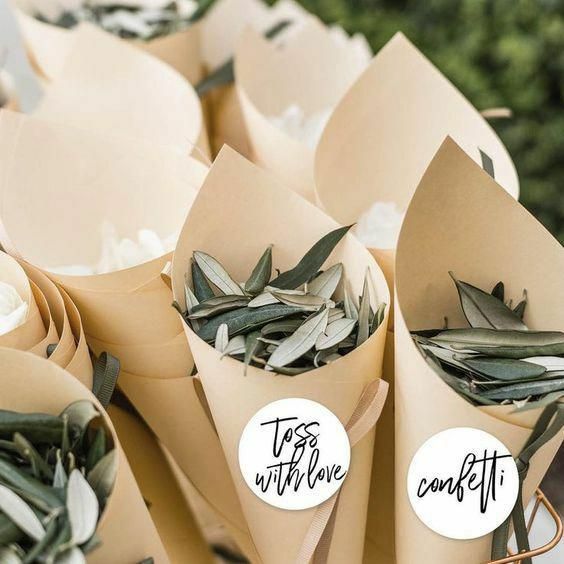 An eco-friendly version would be to use flower petals or small leaves, you could actually cut out the confetti from petals or leaves yourself. Digitization is a huge trend in our society that brings great benefits! Working with computers or other technical devices is saving a lot of paper and time as well. You shouldn’t miss out on this opportunity when it comes to making your dream wedding eco-friendly. Instead of printing out your seating plan and displaying it on a board you could project it up on the wall. 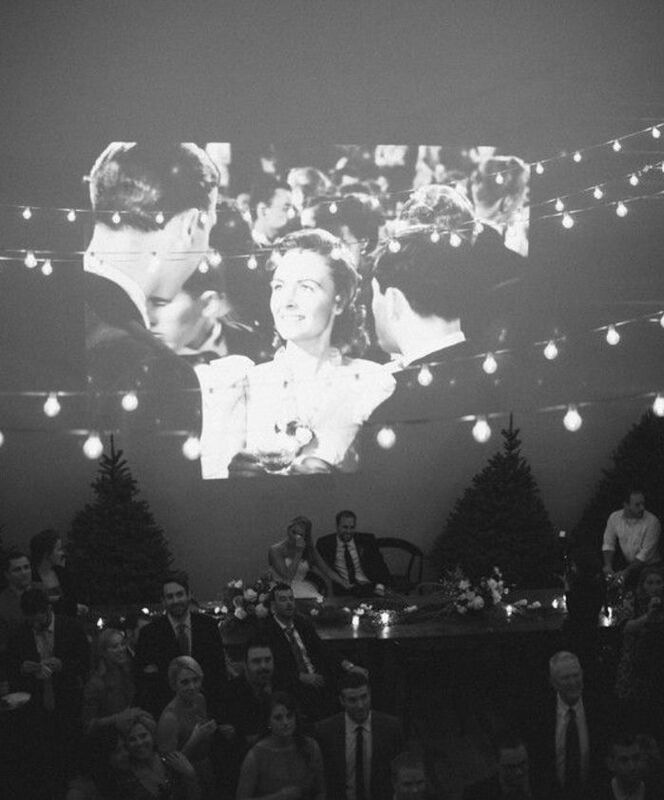 The projector can be used for entertainment purposes afterwards to show wedding photos or clips. Or some venues now show the plan on tablets rather than on paper. 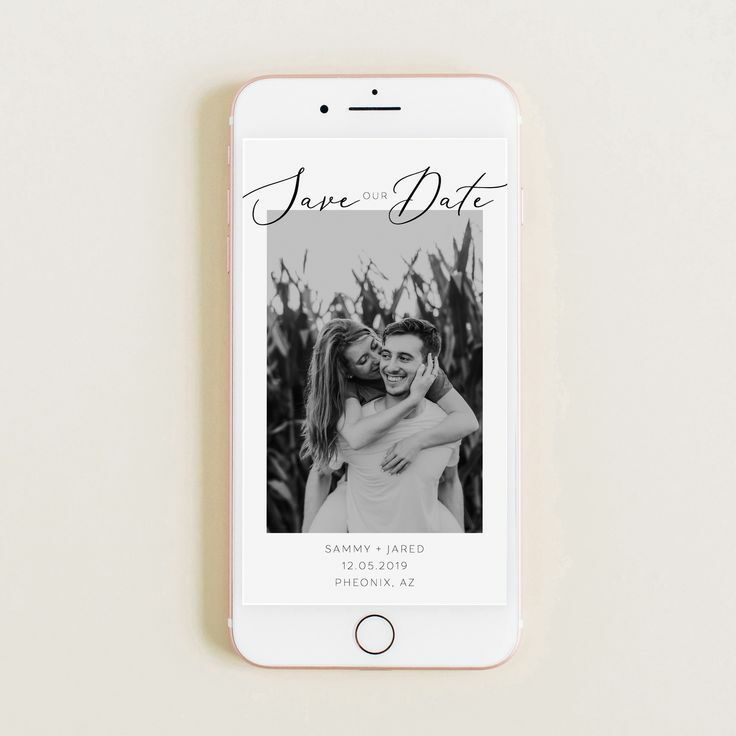 While traditional invitations are still sent through the mail, paperless is becoming more and more common – especially for Save-the-date or RSVPs. 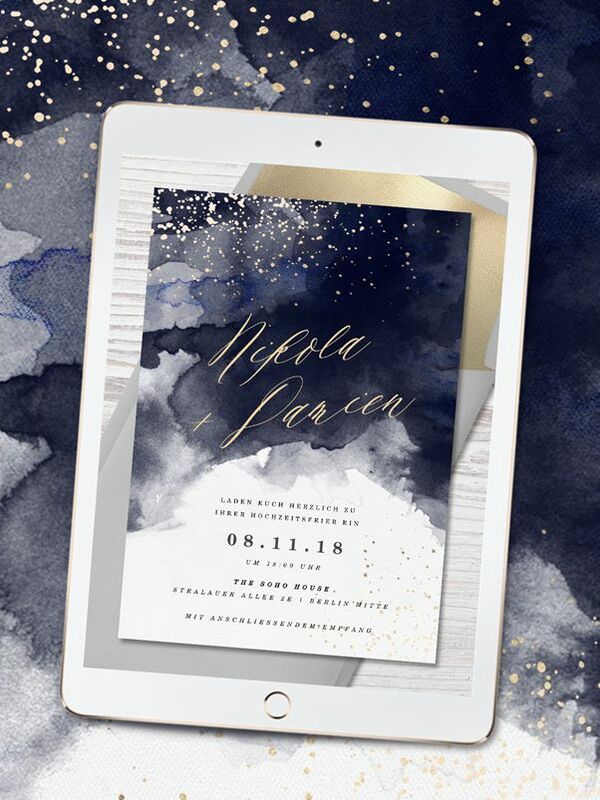 Emailing your invites can save you a substantial amount of money and paper. Create a personal website with all the details for your wedding and share the link with your guests. For classic invites you can use recycled or recyclable paper to lower the environmental impact. We hope you enjoyed the first part of this series and that you’re able to incorporate some of these ideas into your very own dream wedding!